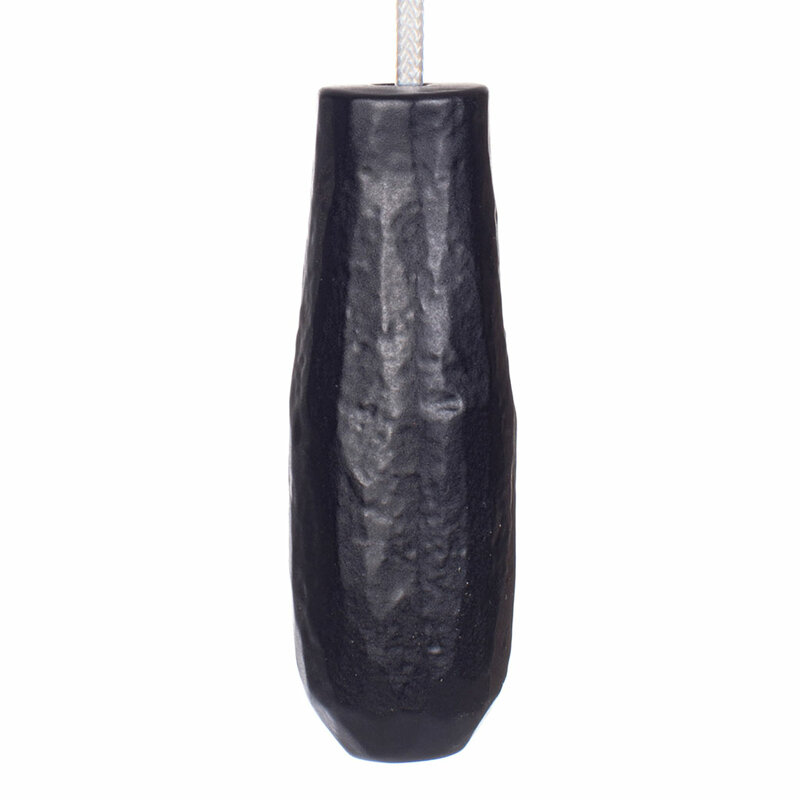 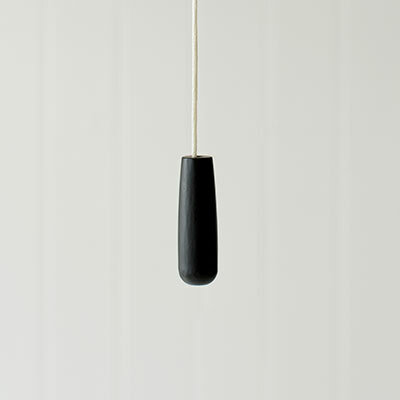 A hand forged, solid steel light pull available in our matt black finish. 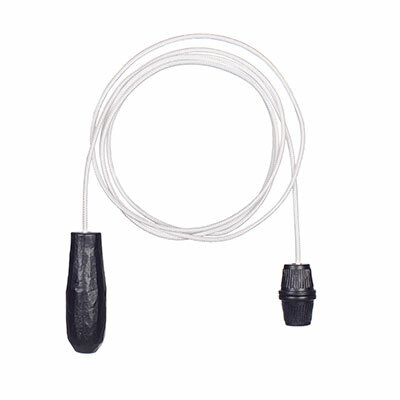 The Hatton Light Pull Set includes 120cm of ivory cord and a matching adaptor. 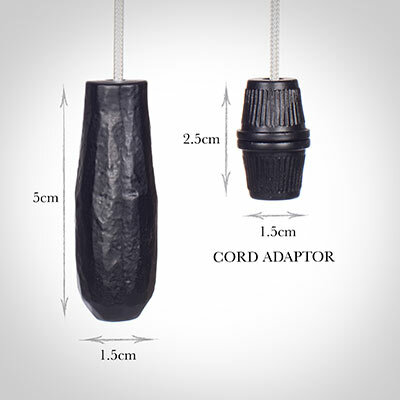 The Hatton Light Pull can also be purchased without the cord and adaptor.